NW Engineers is a Civil Engineering and Planning firm committed to the delivery of innovative designs, quality engineering, and outstanding customer service. As one of the Northwest's leading civil engineering and planning firms, NW Engineers remains committed to delivering innovative designs, quality engineering and outstanding customer service to all of our clients in both the private and public sector. 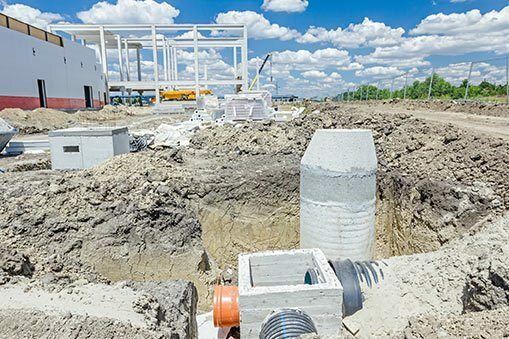 Our range of practical expertise encompasses the fields of civil engineering design, permitting services, and planning services for government agencies, private companies and individuals. We will work closely with all of our clients to ensure the project gets approval while arriving on time and under budget. Our mission continues in the pursuit of delivering creative and timely designs that meet our client's needs and exceeds their expectations. 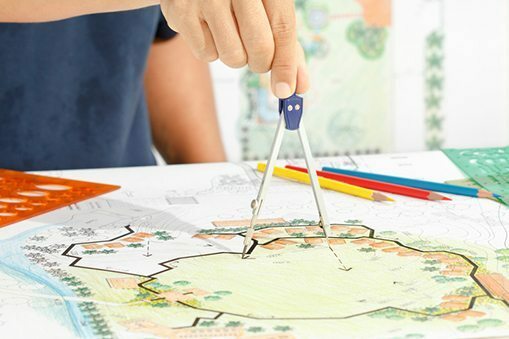 NW Engineers achieves this goal through a combination of continued flexibility that allows us to satisfy our client's needs by maintaining a professional team of experienced land use planners and engineers that always pay close attention to even the smallest details. 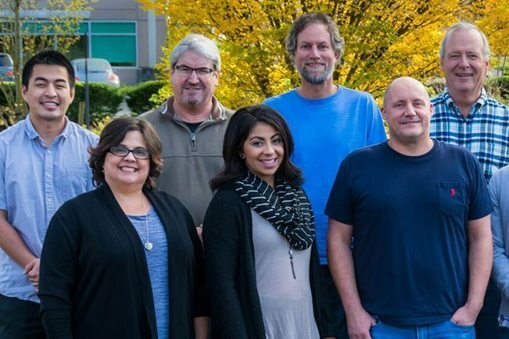 At NW Engineers, we have assembled a staff of highly experienced, knowledgable and licensed engineering and planning professionals. 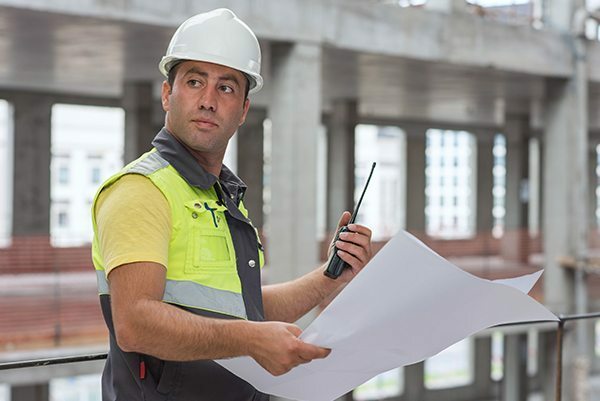 Our team of site development and residential engineers works closely with an exceptional drafting group and an ownership committed to providing hands-on leadership. The results are a technically strong and capable team known for delivering superior products and satisfied clients. NW Engineers is located in Hillsboro, OR. 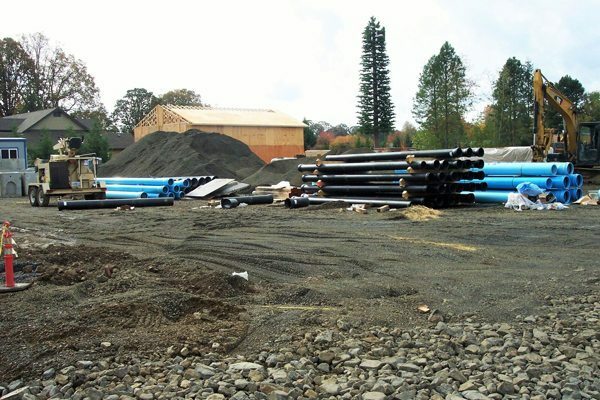 We operate throughout the Portland Metro area, including Vancouver, WA, on a wide range of private and public sector projects that include land use planning, stormwater management, roadway planning, civil engineering and more. Since 2008, NW Engineers, LLC has become certified as an Emerging Small Business (ESB) in the State of Oregon # 5681. We are available to be an ESB subconsultant.